How do we become the best that we can be? Countless self-help books sit on Amazon’s digital shelves hoping to answer this question. And while, oftentimes, the pursuit of our "best-ness" feels like a personal endeavor, it naturally and logically impacts our professional performance. The secret to success according to Ginny Palmieri, author of Unspoken: Finding Your Voice and Living Your Authentic Life, involves an authentic presence in and out of the office. 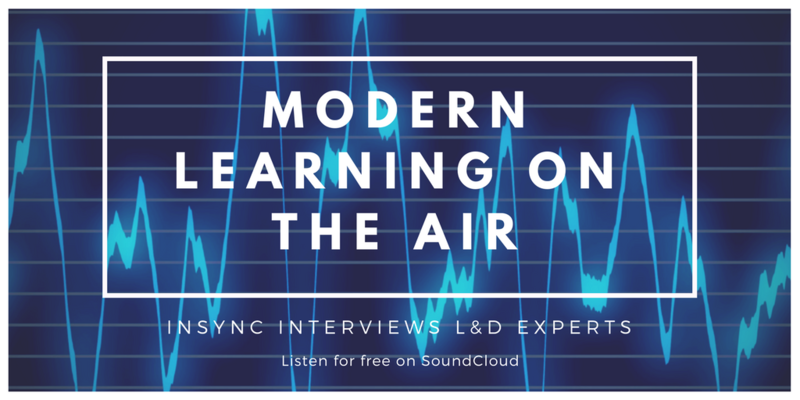 Her interview with Phylise Banner for the Modern Learning on the Air podcast outlines the processes and approaches you can take to move your career in the right direction. 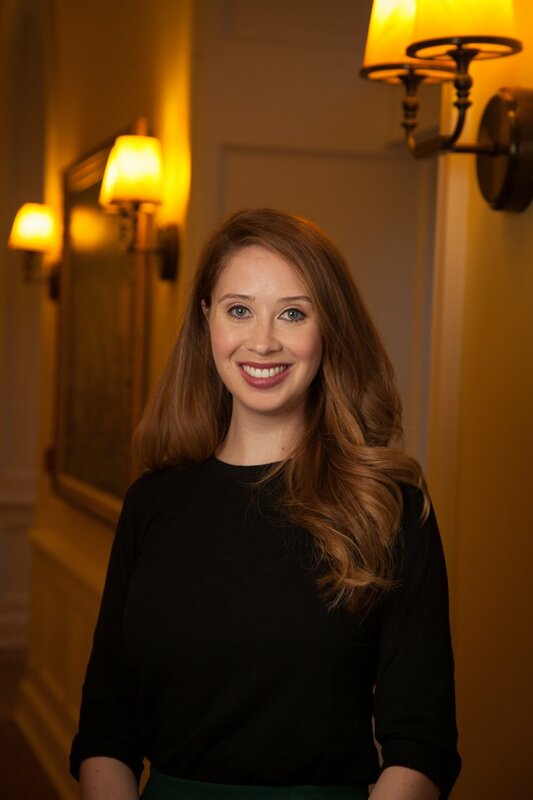 Ultimately, improving performance requires planning your own professional development, relying on a diverse and honest network, turning to mentors for guidance, and becoming comfortable with discomfort. This podcast makes for a great workout or commute companion. In under 30 minutes, you’ll be motivated to move up! Ready to take the next step in your professional development? Work with one of our expert coaches to improve your virtual classroom facilitation & production skills, as well as your modern learning instructional design methods.